As one of Supanova's major sponsors, Madman always turns up with the goods and a handful of announcements but this year they turned it up to 11. Sure, they had their obligatory announcements but they also announced the films that we can expect to see at this years Reel Anime and let me give you a hot tip, this years will be even bigger, and better, than 2010! Check out all of the details after the jump! The first 4 announcements were of the home entertainment variety, DVD's and Blu Ray which are planned for future release. Although previously announced, they are some great series that I can't wait to get my grubby little mitts on. One thing is pretty clear, Madman are opening up to the prospect of releasing sub-only series which is great news for EVERYBODY! It now means that we have the opportunity to see series that have not or will not be receiving the American dub treatment. Fingers crossed that means that we'll get a subbed release of Bakuman because I wouldn't hold my breath for Media Blasters dubs to hit shelves. 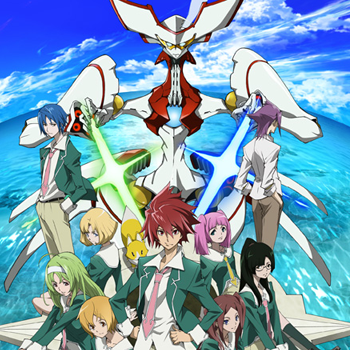 Originally announced in April, Madman reminded us that Star Driver will be hitting DVD players later this year. Directed by Takuya Igarashi (Soul Eater), Star Driver promises to be a tonne of mecha fun! "Upon enrolling at Southern Cross Island High School, Takuto and his friends become embroiled in a conflict with a clandestine society to control giant machines, called Cybodies, sealed under the island whose powers are bound by special shrine maidens. What secrets will Takuto dig up, and how will he deal with the obstacles that lie ahead of him? This struggle will threaten to tear apart the entire island! Collection 1 will be available later this year. Subtitled release DVD only." 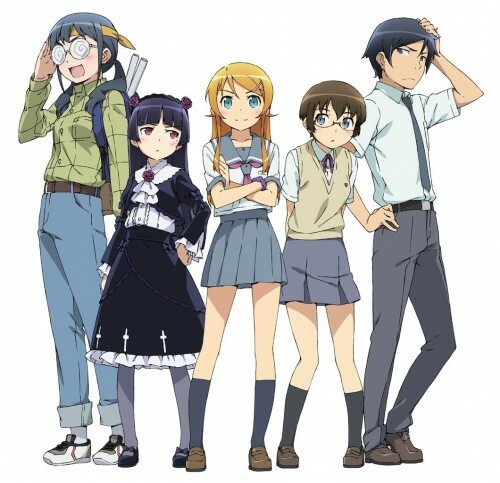 Also announced in April, Oreimo (Ore no Imōto ga Konna ni Kawaii Wake ga Nai) looks fantastic! Although no release date has been announced, it could be around the same time as the English language release of the manga from Dark Horse (September). "Oreimo is an adaptation of Tsukasa Fushimi’s light novel series Ore no Imouto ga Konnani Kawaii Wake ga Nai. The popular comedic novel series-turned hit anime originally aired in 2010 in Japan. The story follows the daily life of an ordinary high school boy named Kyousuke Kousaka. Kyousuke’s younger sister Kirino is a pretty fashion model, but also hides a dark secret of being an otaku of adult games. Kyousuke is the only person to whom Kirino reveals her hidden obsession and other issues. Complete season 1 with OVA subtitled collection will be available on DVD later this year." 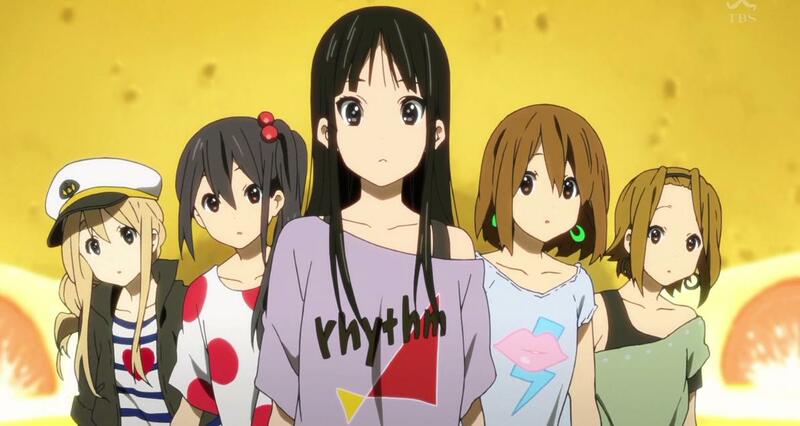 If you've been reading my words for a while (thank you), you will know that I was a MASSIVE sucker for K-On! Also announced previously, Madman reminded us that K-On!! will be released although no date was given. Regardless of when this series hits shelves, I will be there like the freaky little K-Onite that I am! K-Onite, ya like that? There are many a classic CLAMP series out there (Chobits, X) but not many can match the following that Cardcaptor Sakura has garnered. was due for release until Madman hit a few small snags. To get the best possible release, they've wound up sourcing a dub only copy that will be the best quality, uncut version available. To those who already own the dub and are wondering if there is a difference, Madman's Sly said that "it's like a million minuscule differences, here and there. They don't change the whole series but it's not uncut". Let's face it, we geeks are slaves to the uncut goodness of anime as it should be so don't go pretending like you don't want it. 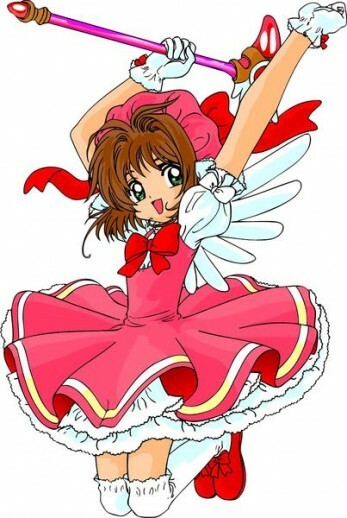 I know you do, you want Cardcaptor Sakura in all of its uncut, subtitled glory!!! Yeah, you heard me! Reel Anime 2012 is coming and Dan Chlebowczyk advised that it's looking like a September kick off, with dates and locations to be announced. I personally believe that this Reel Anime will be even BETTER than 2010, which is a big call considering that in 2010 we got to see Redline, Evangelion 2.0 and Summer Wars. First of all, Dan introduced Berserk: Movie 1 (Golden Age Arc: The Egg of The King) which is quite obviously a personal favourite of his and it looks unreal! Based on the manga and anime series' by Kentaro Miura, Berserk has an incredibly fierce following which has been running for over 20 years in Japan! Next up we caught a glimpse of Children Who Chase Lost Voices From Down Below (heretofore known as Children Who Chase Lost Voices) which is created and directed by Makoto Shinkai of 5 Centimeters Per Second fame. Finally, directed by Mamoru Hosoda (Summer Wars, The Girl Who Leapt Through Time) Wolf Children: Ame and Yuki has me excited the most which is a big call because of, you know, Ghibli! 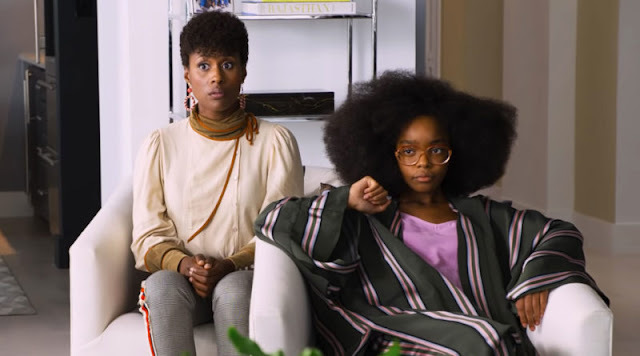 If you don't watch any of the other trailers above, at least watch this one. Not only is the animation absolutely spectacular but it is without a doubt one of the most joyous trailers I have ever seen. It looks positively beautiful! The last anime-ish related chat of the day related to a collaboration between Aussie manga superstar Queenie Chan and Triple J unearthed winner Yunyu. This is a crazy idea, but it truly works. Twisted Tales is Yunyu's music album but it also has art by Queenie and animation by a whole boat load of people. It sounds crazy, but it works, just look at how fantastic The Truth is a Cave in the Black Mountains by Neil Gaiman, FourPlay and Eddie Campbell turned out! "Twisted Tales is the name of Yunyu’s music album, but it’s not that simple. The story is about what happens when fairy tales come to live in our world (along with the various issues that living in our world has), but it’s not just a music album."